Other colored sapphires: frequently luminescent with variable intensity. 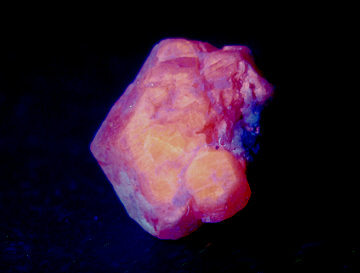 Crookes (1887) and Becquerel (1861) considered pure alumina as fluorescent; but De Boisbaudran (1887) stated that chromium as impurity was the cause of the fluorescence. 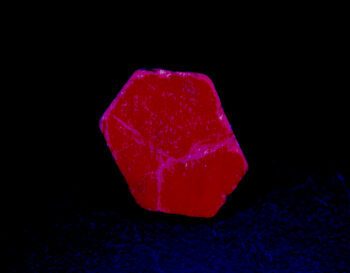 Bois and Elias (1908) studied the effect of low temperature and magnetic field on several chromium salt and ruby in particular.